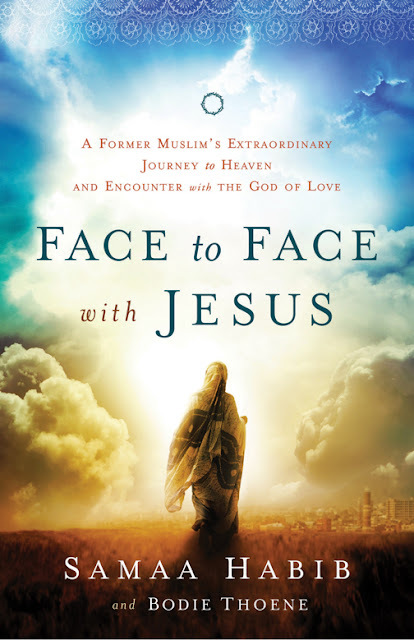 I recently read Face to Face with Jesus: A Former Muslim's Extraordinary Journey to Heaven and Encounter with the God of Love. The author, Samaa Habib, was raised in a Muslin family in the Middle East. Her nation was in turmoil for much of her growing up years. As a teenager she began attending a tae kwon do class taught by a group of Christians who shared the love of Jesus with their students, she chose to follow Christ. 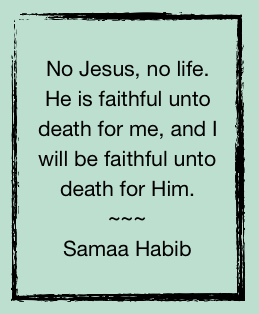 Samaa's book, written with Bodie Thoene, tells the story of her earnest faith and tireless pursuit of Jesus, even in the face of unrelenting difficulties. For example, her church, far from her home, held an all-night prayer service that began at 10 p.m. every Friday. But her country was in the midst of civil war and public transportation was unreliable. Besides, there was a curfew in the city, so every time she went to the prayer meeting she put her life on the line. Even to go to the bread line to get food for the family was hazardous. With danger lurking each time she left the house, she also faced danger in her own home. Her parents and many of her siblings opposed her conversion and threatened to take her life. The pages of Face to Face with Jesus throb with the steadfast faith of this young woman and the steadfast faithfulness of God. Again and again He rescued her from difficulty, disaster, and death. Indeed, the title of the book comes from the moments in which she literally was face to face with Jesus in Heaven. Many people today face perils similar to Samaa's. Strengthen them, Lord. Show Yourself strong on their behalf and may they live and die for Your glory. 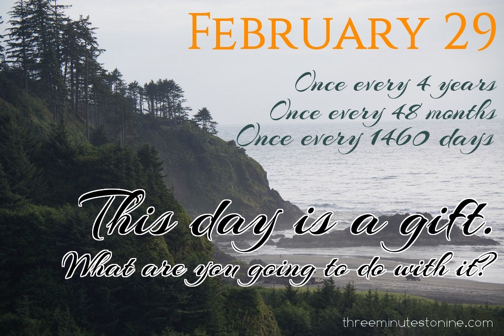 Most of us in the West will never experience such dire circumstances. Lord, use Samaa's book to call us to Your heart so that we, too, will pursue You tirelessly and live for you joyously. Help us to abandon ourselves totally to the One who is faithful.